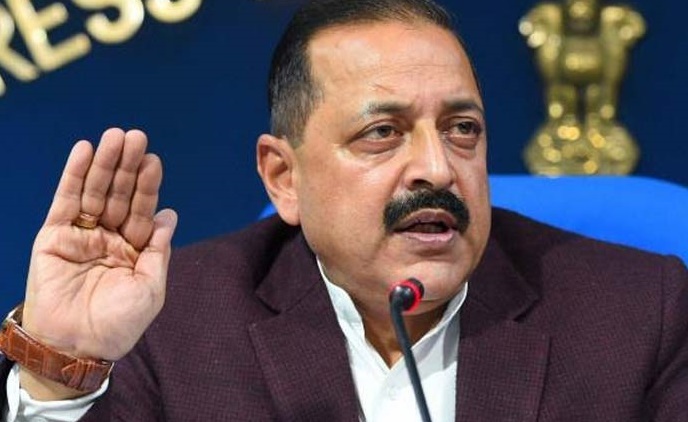 The Minister of State for DoNER Dr Jitendra Singh on Monday said that mass exodus of students from northeast will decrease in future because of new initiatives by the Centre. Interacting with media at a ‘Meet the Press’ event organized by the Indian Women Press Corps (IWPC), Dr Singh said that when the UPA government came to power in 2014, it faced the problem of huge exodus of students to cities like Delhi, Pune and Bengaluru mainly for higher education and employment. “We started working on that and started a separate department in Gauhati University, which invites scholars to deliver lecture like in the US. In Shillong, we started APJ Kalam Chair and Study Centre,” he said. “The government cannot offer jobs to everybody but it can help in creating jobs. In that direction we have added incentives and financial aid. It takes about two years to manifest, so the new initiatives will start showing its outcome and the exodus will be reduced when they find jobs at home,” the minister claimed. Asked about the oft-repeated complaints of the northeastern states about delay in release of Central funds, Dr Singh said in the last three-four years they have tried to simplify the process of release of funds. “We have modified the procedure for release of funds. We use satellites and see the evidence of the work undertaken and then release the certificates… we have brought in transparency and better use of technology, both to expedite and bring in transparency,” he said.